Find information about traffic delays and roadworks, vehicle registration and licensing, public transport, transport safety and major road projects. VicTraffic is the official VicRoads live feed of travel times, road closures, traffic alerts, roadworks, tow allocations, events and traffic cameras. Get around on trains, trams or buses across Victoria. Information and updates about the 41 major road and rail projects being built in Victoria. Check cycling routes in Victoria. The Transport Accident Commission can help you get back on track if you’ve been injured in a transport accident. Find out about safe passenger transport and boating for all Victorians. 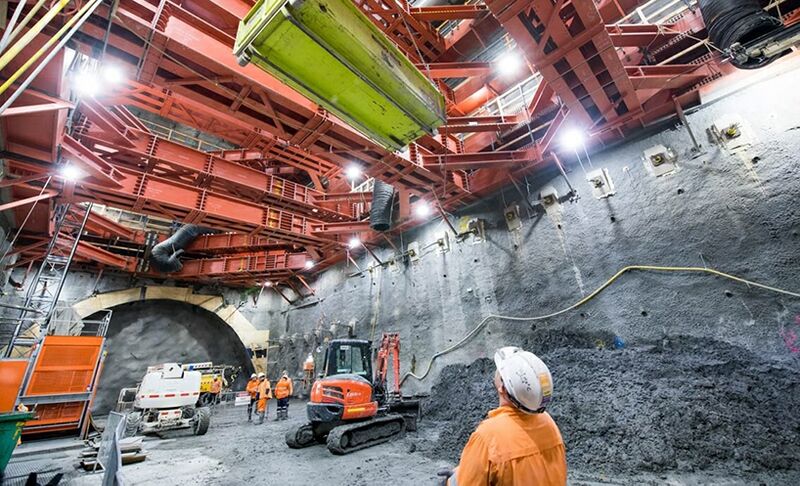 Check the latest updates on the Metro Tunnel project. The tunnel will free up space in the city loop to run more trains to and from the suburbs, by taking our busiest train lines through a new tunnel.